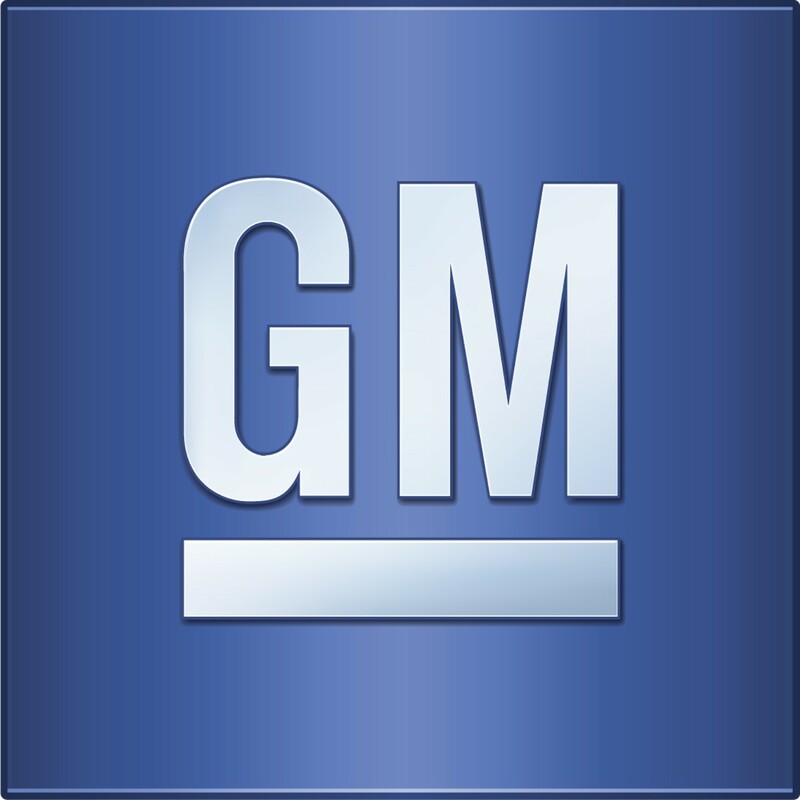 General Motors Company (NYSE:GM) is recalling some new model vehicles over faulty chassis control modules that can cause the vehicles to either fail to start or stall. This, the company has said, has the potential of causing a crash. The recalled cars are from 2013 and 2014 model year. Of the 117,000 vehicles recalled, 97,540 are from the U.S. alone while the remaining ones are spread over North America, Mexico, and Canada while others are exports to different parts of the globe. Some of the featured names include specific models of Chevrolet Tahoes and Suburbans; Cadillac CTS and Escalades; and GMC Yukons. General Motors Company (NYSE:GM) sent the news to dealers, halting the sale of about 4,500 that are still in the dealers’ hands in the U.S. The recall now brings the total recalls by the biggest automaker this year to 69, accounting for up to 26 million vehicles in the U.S. alone and a total of 29 million globally. 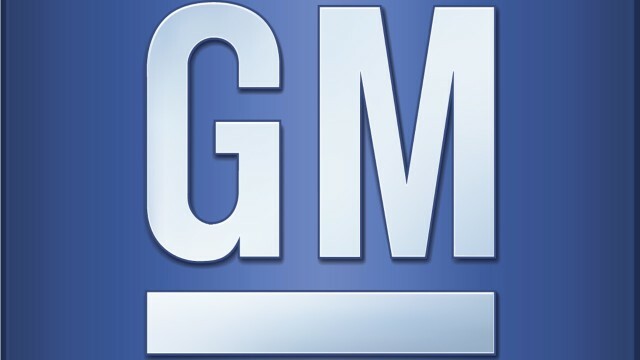 General Motors Company (NYSE:GM) however said that not all the recalled vehicles have the defect, but they believe that about 1% of the vehicles have that defect and thus each one should be brought in for inspection. The company however made it clear that they aren’t aware of any deaths or crashes that may have been cause by the said defect. This year has seen record recalls by the company. And it’s not General Motors Company (NYSE:GM) alone that’s making recalls. Some other automakers such as Ford Motor Company and Tesla Motors have also had their share of recalls this year with Ford recently recalling 850,000 vehicles over short circuit issue. Not all recalled vehicles are returned, meaning that there still remains millions on the road with defects.